Congress acquired the Carter’s Ink Building in Cambridge’s Kendall Square. The building was a former production facility and headquarters for an ink manufacturer. 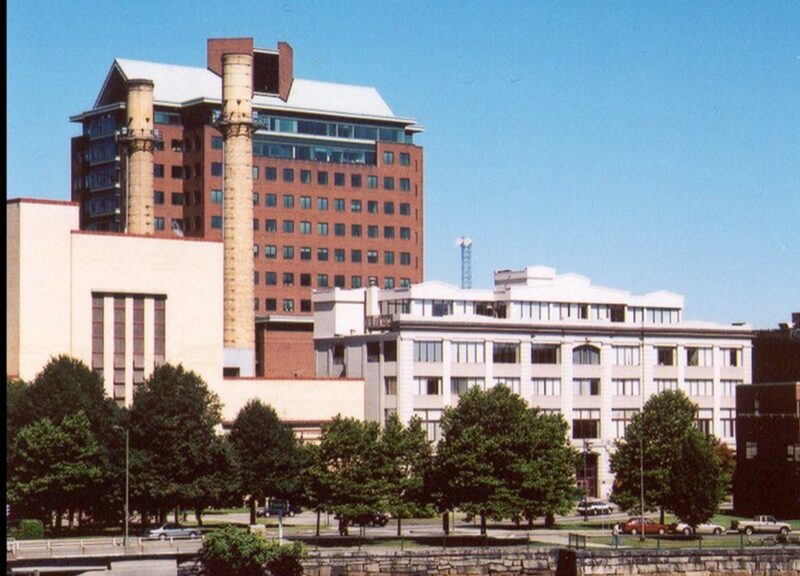 Congress redeveloped the site into Riverview, a two-building office center which totaled 350,000 sf and included the restored Carter Ink facility and a new 17 story office high rise. 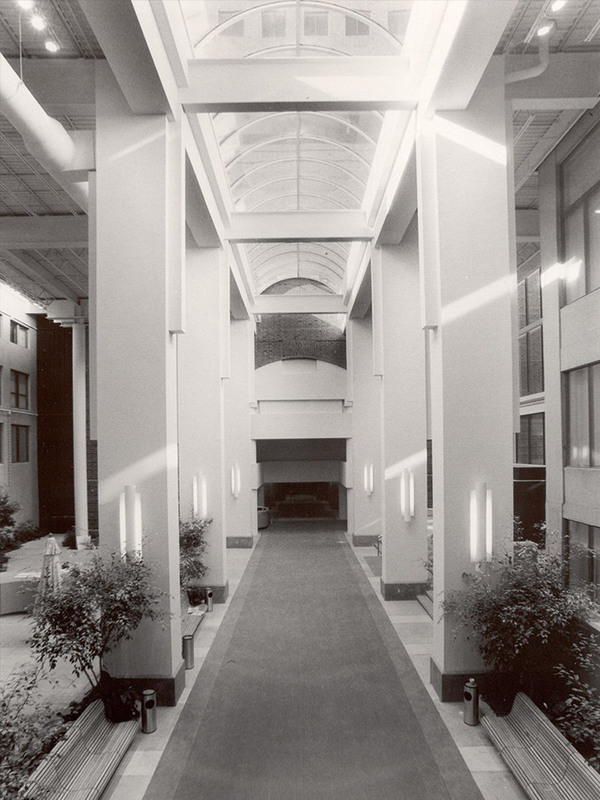 The project included a new 4 story glass atrium courtyard which linked the two buildings and a 300 car parking garage. The Project was completed and sold in 1986.